And you thought the Christmas jumpers couldn't get any better!!! You thought wrong! 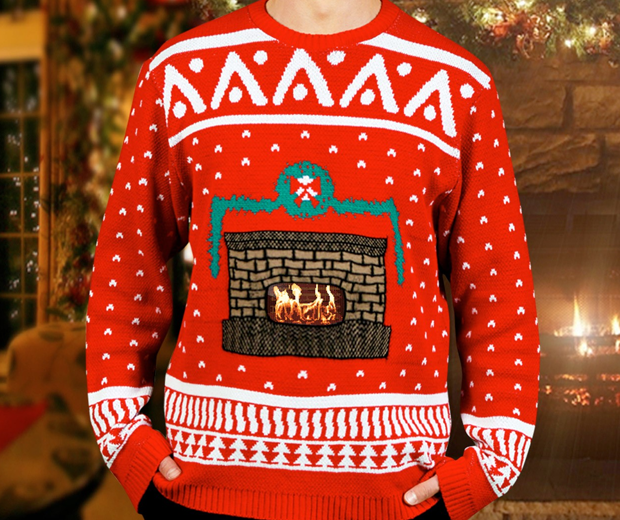 Here we have an animated knitted Christmas jumper! Boom! Close the internet, it's all over.